Presently, 1.7 billion people deal with English worldwide and are keen to learn and use it. The international Job opportunities to teach English language abroad are plenty. 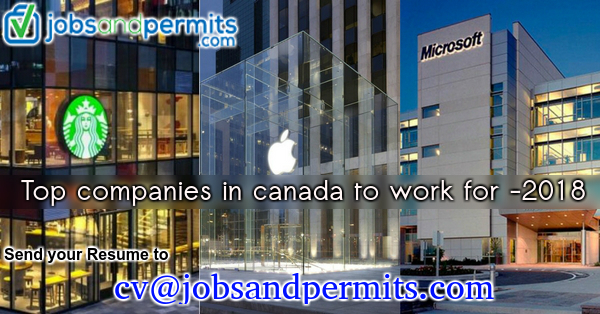 Additionally, several new opportunities open up every day in many Countries across the globe. Teaching English in a foreign country is a platform available to English speakers with varied backgrounds to travel and work abroad. In the first place, teaching experience is not required but an accredited TEFL certification helps to gain skills. It qualifies a person to get hired and teach it in a professional manner. 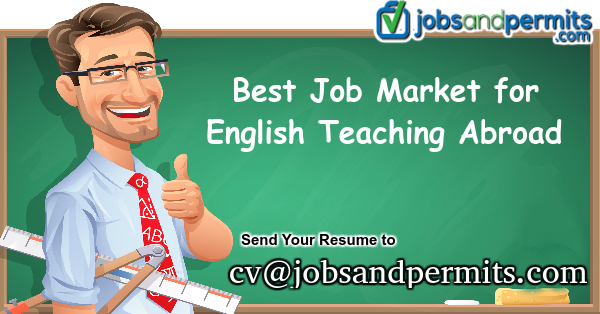 We present some top job markets to consider as an option to teach English abroad. Vietnam is known for its fantastic culture, for Highlands, colorful markets, and the extensive delta of the River Mekong. It is a fast-growing job market for teaching English abroad. 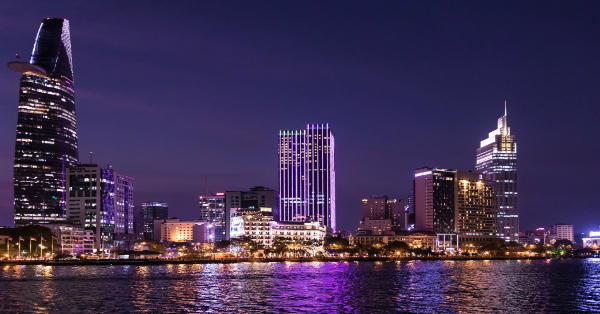 Ho Chi Minh City, the capital, has many language schools, and schools from various corners of the country, providing job opportunities to new English teachers regularly. The salaries are good and cost of living is low. Also, English teachers earn well here and can save around $500+ USD each month after deducting expenses. Uniquely, Schools prefer to provide job opportunities to the citizens of English-speaking countries. The norms required are a four-year degree and an accredited certification of TEFL. Colombia is experiencing political stabilization and economic reforms and is regarded as a top job market to teach English. Equally important, is the fact that, this Latin American country has a rich history, and is a fast-growing economy. Bogota and Medellin are vibrant centers of culture and commerce with huge job opportunities. 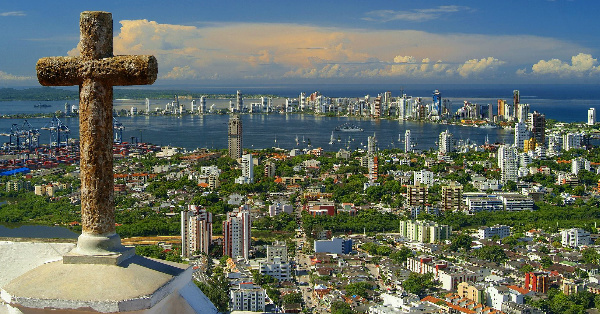 Colombia has a colorful market and attractive nightlife. There are beaches, and scenic rainforests, and culture. Teachers find several job opportunities in private schools locally and the Education Ministry has started to recruit foreign instructors. Many schools interview English teachers for understanding their strengths. Taiwan has impressive museums, high skyscrapers, vivid night markets and finest food stalls. Coupled with that, a tourist will find a rich culture and heritage, high tech economy and tropical island topography. It is a top job market for teaching English abroad in 2018. Taiwan also offers an exclusive experience and there are many teaching job opportunities concentrated in Taipei. There is scenic beaches ideal for surfing and the Mountains provide a great backdrop for hiking and cycling. Taiwan offers first-class compensation to TEFL certified English teachers, and they can save $500+ every month after deducting expenses. 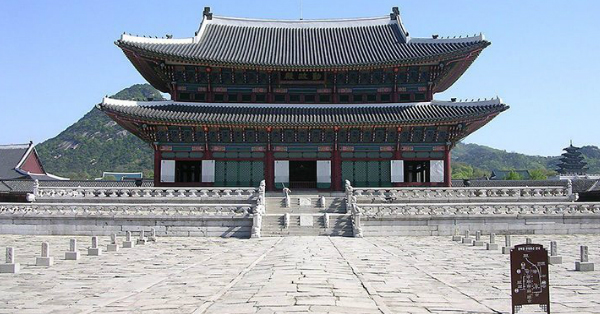 South Korea is ideal for teaching English abroad and is an Asian country with a great history and modern cities. It is eminent for its barbecue. Additionally, teachers in English in South Korea can save $1,000 a month. They also receive paid vacation, free airfare, health insurance, and free housing. Busan and Seoul are its cosmopolitan and dynamic cities. Online TEFL Certification helps the people who wish to teach the English language in Korea. Schools interview the candidates at their home and they can get a job placement on being successful. A slow-moving economy has increased a strong demand to hire English teachers in Spain. The TEFL certification helps the candidates in getting job opportunities in Spain. They must be ready for interviews during the hiring seasons. 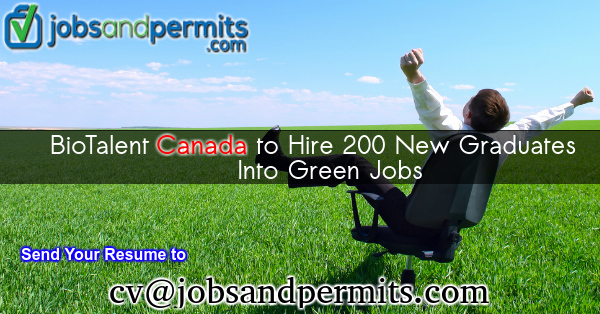 It has two hiring periods one in mid-September and another starting in January. 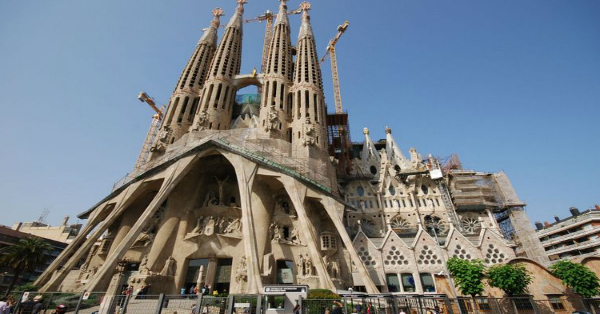 Madrid, Barcelona, and Bilbao serve as major centers to begin a job search. 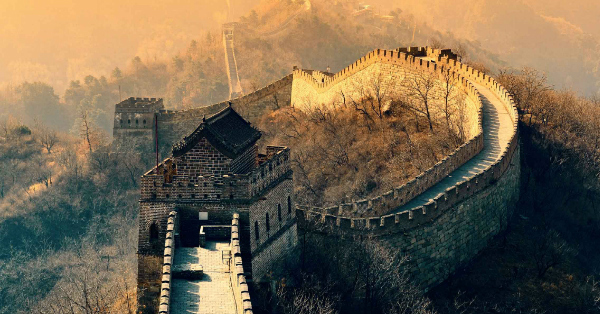 China is the most populous nation in the world. Around 300 million people from China opt to learn English, and this factor alone helps to make it a large job market in the world, to teach English abroad. Not to mention that 105,000 foreigners get hired to teach English in China every year. English teachers get free housing, free airfare, a good salary, and a low cost of living. All these perks help many of them to make substantial savings after expenses. It is an ideal opportunity to explore a great, historical and cultural civilization of the world. 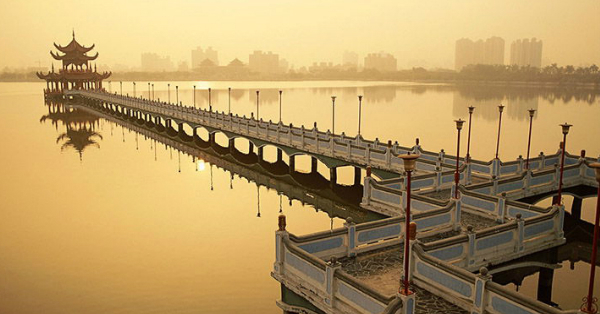 China is a fine place to consider and reach out to a great nation. Moreover, Jobs in foreign countries as mentioned above help the spread of the language and allow integration of more people. Overseas jobs in the teaching sector create a major impact and create great job opportunities for the speakers in English.